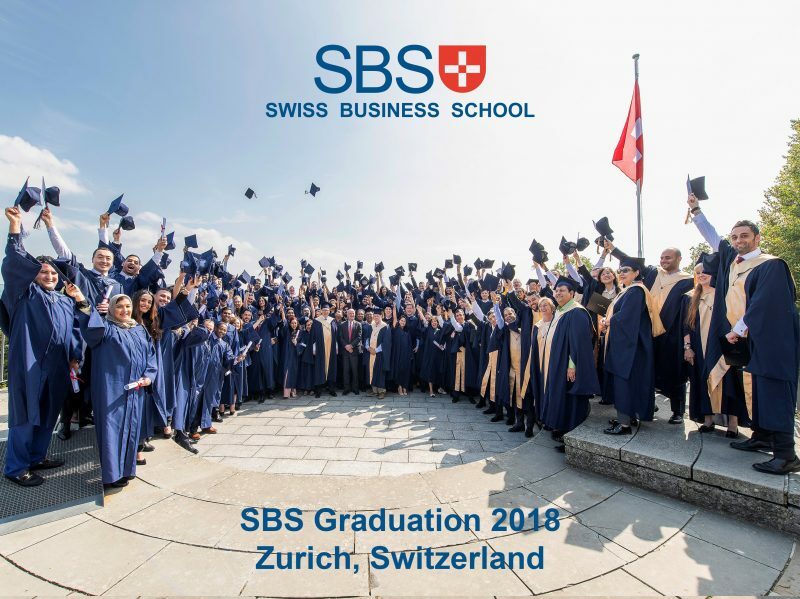 On Saturday, 15.09.2018, SBS Swiss Business School proudly turned the tassel of graduates who travelled from all around the world to attend our yearly graduation at the Gottlieb Duttweiler Institute in Rüschlikon, Switzerland. We congratulate the students who graduated from our Bachelor, Master and Doctorate programs as well as the dual graduates of our partner universities. We would like to thank parents, friends and visitors for their participation in this very special event.